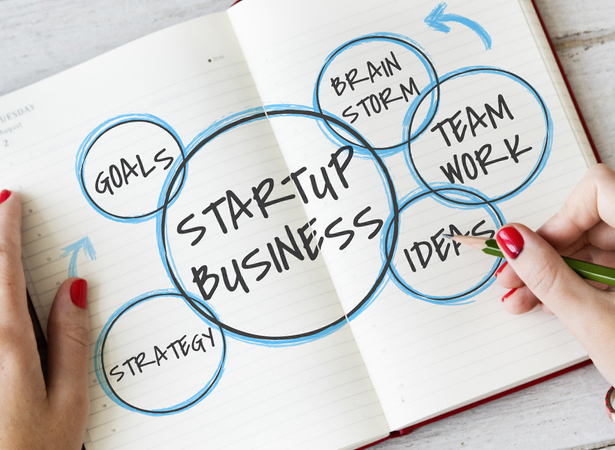 If you are thinking of starting a new business, our specialist advisors at Quantic Accountancy can help you to get off the ground quickly and plan ahead in order to avoid unnecessary costs and expensive mistakes. Our planning and advice services can help you to choose the right structure for your new business – whether it is a sole trader, general partnership, limited liability partnership or limited company – form a limited liability partnership or limited company, find sources of finance and create funding proposals, pick the correct accounting software, set up bookkeeping procedures, take care of all accounting needs and make sure all paperwork and accounts meet statutory requirements. At Quantic Accountancy we don’t just help to get your business up and running, we are on hand every step of the way to provide a range of other services which include; help with the registration of VAT and the offer of regular reviews of your business structure. How will our Business Start-Up, Planning and Advice service help your business? Our planning and advice services can help you to choose the right structure for your new business – whether it is a sole trader, general partnership, limited liability partnership or limited company.